Save 19% on 5x Micro Studio Camera 4K. 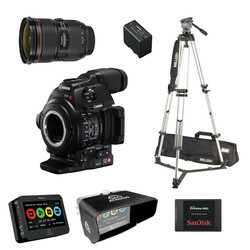 Save with 3x Micro Studio Camera 4K bundle. 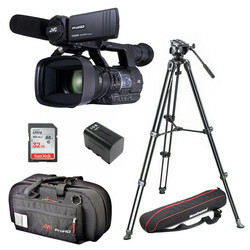 Save when buying together the JVC GY-HM660E HD ENG Camcorder and Camiflex Fiber CCU and Camera Adapter (JVC FG-CAM-F4/U).